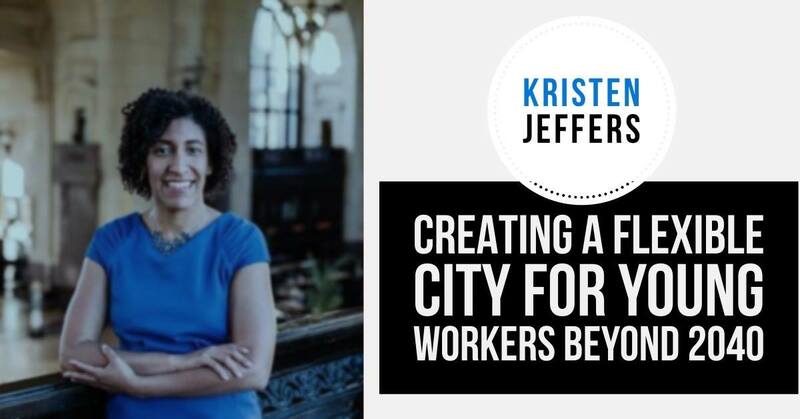 The YP Ecosystem invites you to join Greensboro native, former SynerG member and now DC resident urban theorist and planner Kristen Jeffers as she helps her fellow young professionals understand what a comp plan is, why it’s important and how to make it flexible. Kristen was born and raised in Greensboro, then went to NC State for undergrad, returned during the Great Recession to a slow job market, started grad school in public affairs at UNCG, created The Black Urbanist multimedia platform to open up opportunities after and during her work with several local nonprofits and after working on some cool projects here, those projects opened her to jobs and entrepreneurship opportunities in Kansas City, Baltimore and now DC. Her family and a few friends still live here. While her heart is spread among a lot of cities, Greensboro will always be home. 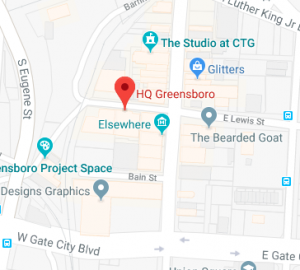 With that being said, she’s excited to spend this lunch and learn to help you understand what the City of Greensboro is doing with the PlanIT Greensboro 2040 plan, why it’s important and help you solicit ideas and solutions for the plan if you haven’t had a chance already to do so.